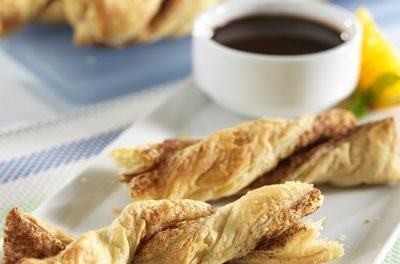 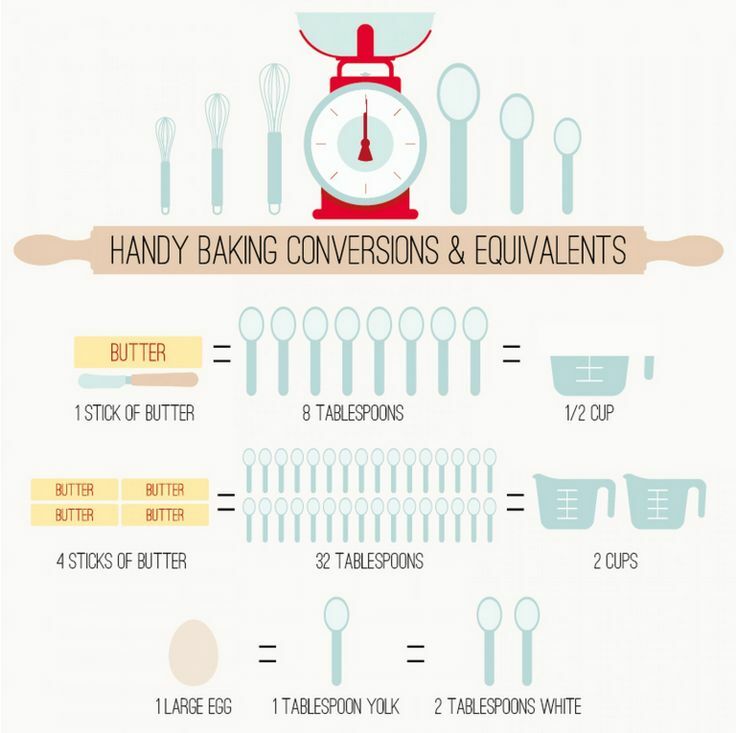 To help you with your baking, these charts and printable sheets are great for hanging inside your cupboard or pantry – or tucking away in your favorite cookbook. 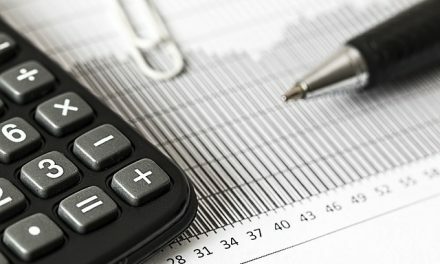 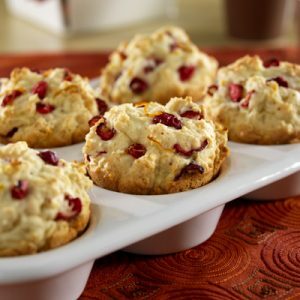 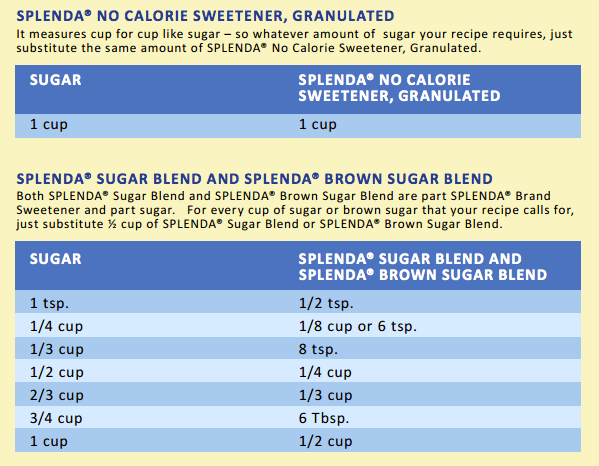 You’ll find printable charts for sweeteners, flours and other dry ingredients, ingredient substitutions for baking and more. 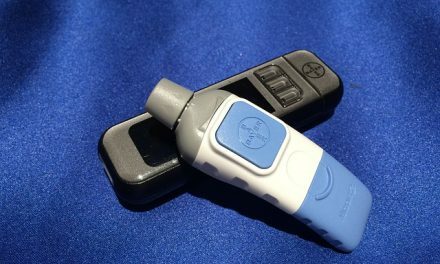 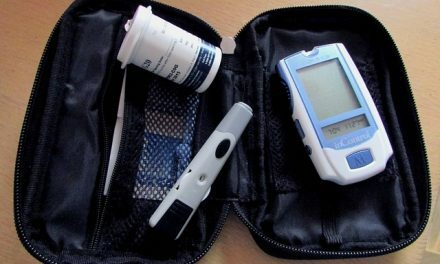 You’ll also find standard conversions for liquid, volume and weight measurements. 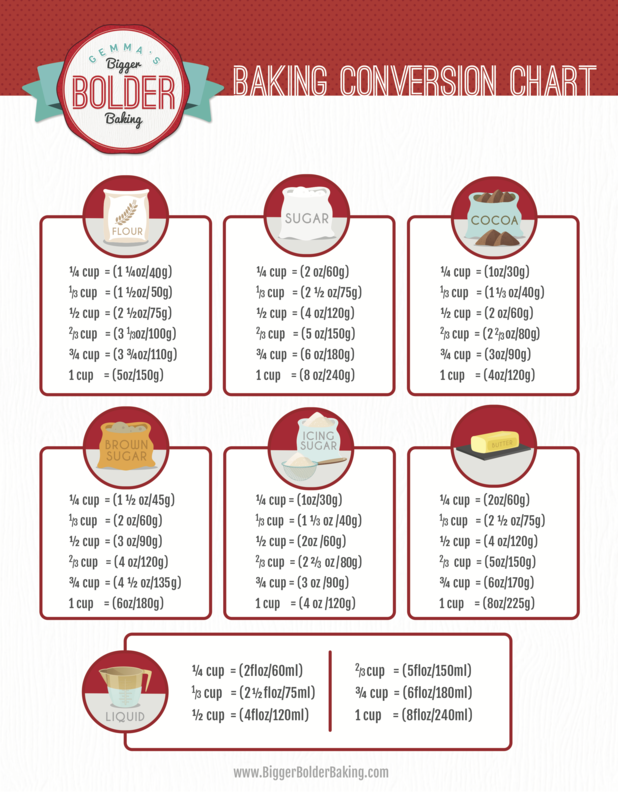 Click image to print this Natural Sweetener Conversion Chart from Wholesome Yum. 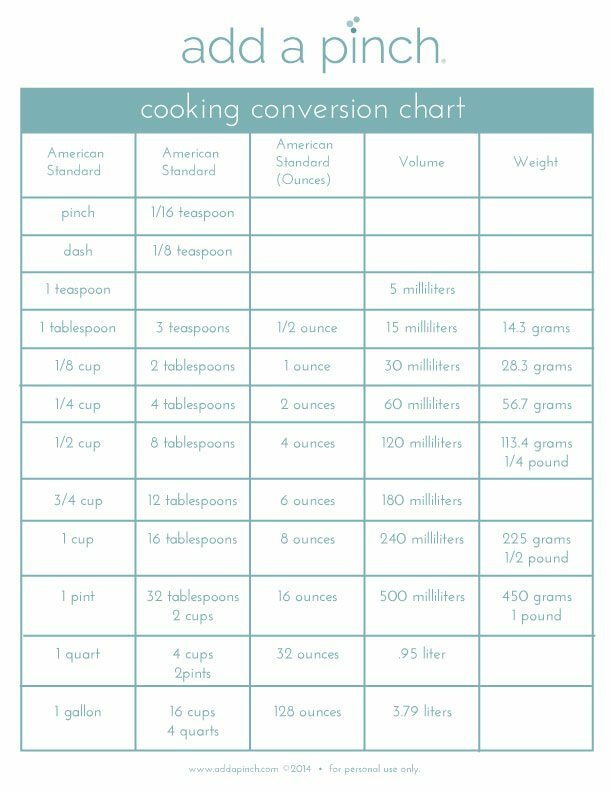 Click image to print this Standard Cooking Conversion Chart (Source: Add a Pinch).